Peter Alexander, the current Chief Information Officer at The Treasury, will soon be joining the Digital Transformation Office as our new Chief Operating Officer. Peter will bring a wealth of experience and public sector insights to the new role, having worked on key ICT policies, services, change programs, security and corporate management initiatives in government for more than 20 years. Over the past 5 years, Peter has successfully led The Treasury’s engagement on the Contestability and Digital Transformation and shaped strategy to ensure Treasury’s ICT delivers business outcomes. Before Treasury, Peter was the Assistant Secretary, Online Services Branch, at the Australian Government Information Management Office (AGIMO), Department of Finance and Deregulation (Finance) for four years. At AGIMO, he was responsible for strategic planning and development for the Australian Government’s online services environment and whole-of-government websites, including the development and operation of australia.gov.au. Peter will be a terrific addition to our team having come from The Treasury, which is well regarded as an innovative and influential IT leader in the Australian Public Service. As our Chief Operating Officer, Peter will be in a strong position to promote the opportunities, support and services the DTO can offer all government agencies to help deliver simpler, clearer and faster public services. 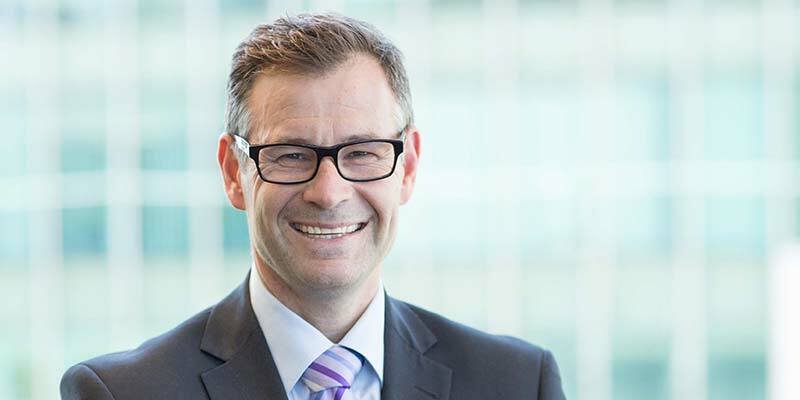 As part of his COO work, Peter will also manage Performance and Program Reporting of the DTO’s transformation impact across the Australian Government. This is an important task to help demonstrate the benefits of the digital transformation agenda to people, businesses and the Australian Public Service in terms of its economic and social benefit, costs savings and time management. While Peter has thoroughly enjoyed working for The Treasury, he’s excited about taking on new challenges at the DTO. We look forward to welcoming Peter to the DTO later this month.